What’s that Fragrance you’re Wearing? It seems that most of us like to smell good. I know I do. I have a fragrance that I prefer in the summer and in the winter. Spring and fall I seem to vacillate between the two…I will choose one on one particular morning and the other one a different day. I actually would say that there is some type of survey that one could take on the internet that would describe one’s personalty based on fragrance choices. Jesus shut them down pretty quickly as he pointed out she was anointing him for burial. 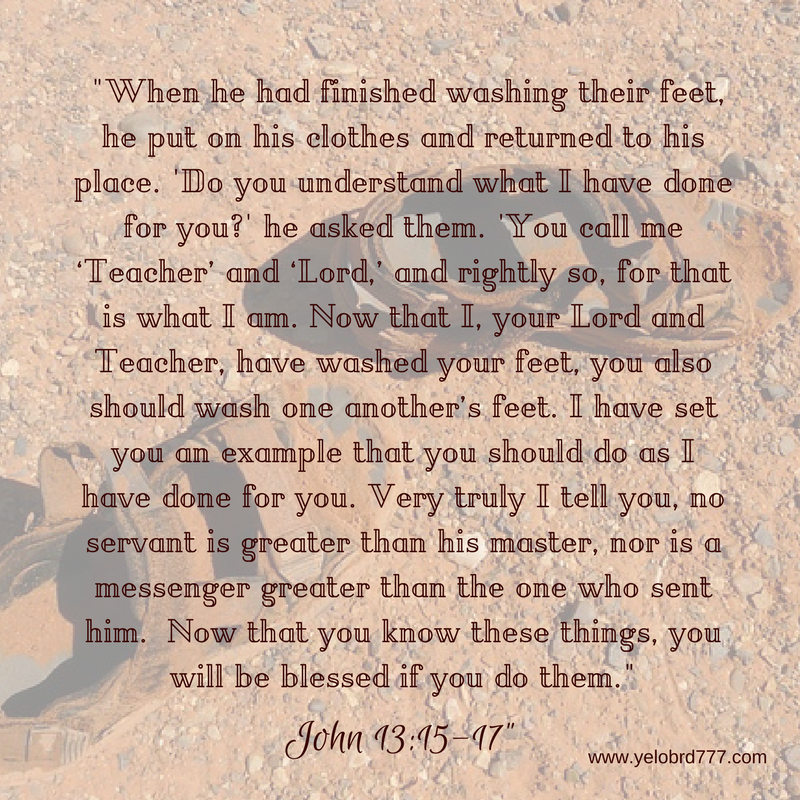 I am not sure the disciples believed he was about to be put to death, but the woman did what she knew she was to do. This was expensive perfume worth a lot of money and I would assume was very fragrant. They were indignant she should waste “money” by pouring it on Jesus. The fragrance had to be wonderful…in so many ways! I cannot help but wonder if my fragrance is poured out is it pleasing to those around me? 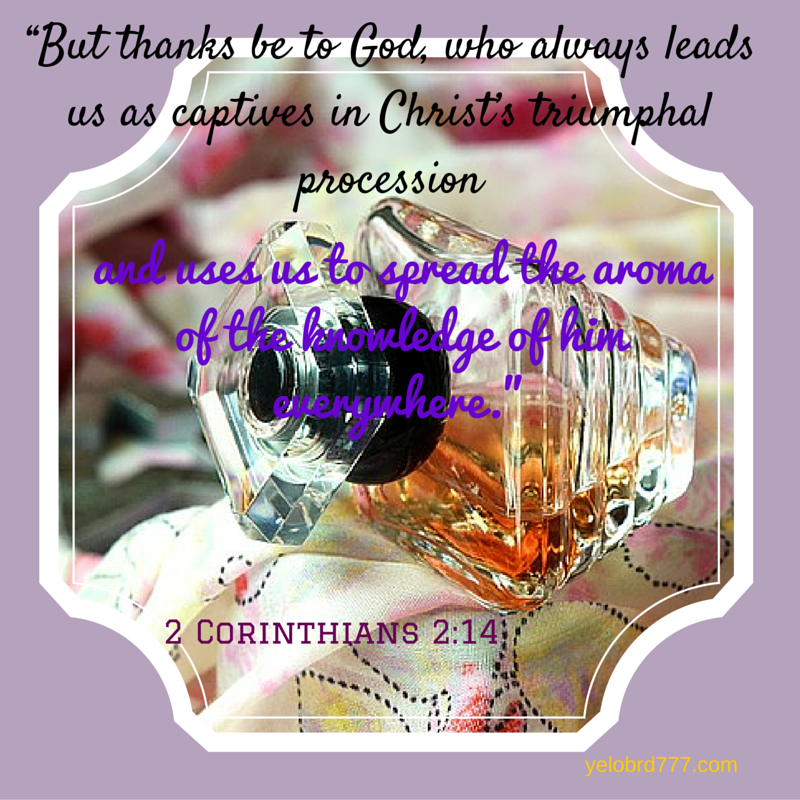 Is it the sweet aroma of Christ? 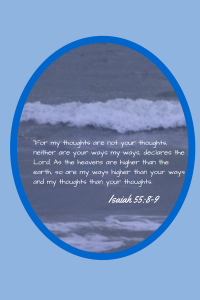 If I am so concerned that I smell good physically, am I just as concerned that I am a pleasing aroma spiritually? Oh may it be so. May our lives be so surrendered that people won’t have to ask what fragrance we are wearing….….they will recognize it automatically. 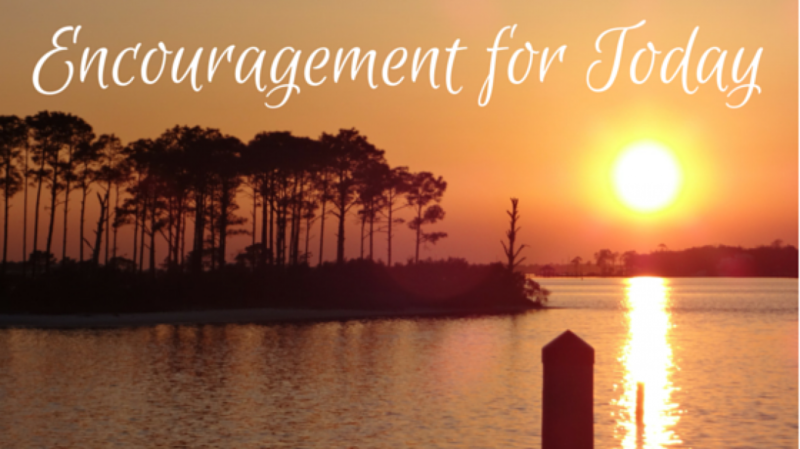 Categories: Christian encouragement, Encouragement for Women, Spiritual Encouragement, Surrender, To Rest in Christ, Who I am in Christ | Tags: Abba, Abundant Life, agape love, Christian encouragement, Christian life, encouragement in Christ, fragrance, His Plans for You, His Purpose for You, Identity in Christ, perfume, Pleasing Aroma, spiritual encouragement, who I am in Christ | Permalink.